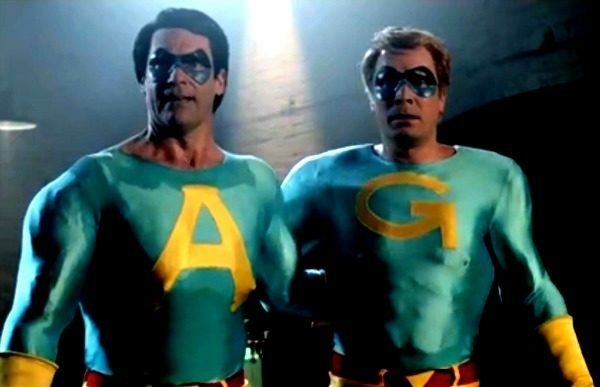 The Ambiguously Gay Duo Go Live-Action! With his classic good looks, stellar acting skills, and undeniable charm, we have no beef whatsoever with Jon Hamm. And speaking of beef, there is yet another reason to love Mr. Hamm. 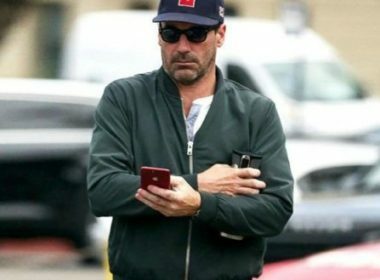 While Hamm is primarily known for his brilliant portrayal of ad exec Don Draper on Mad Men, he is also known for another…gift. 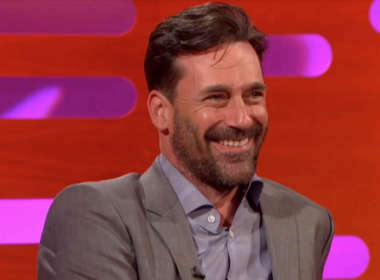 Google “Jon Hamm package” and thank us later. 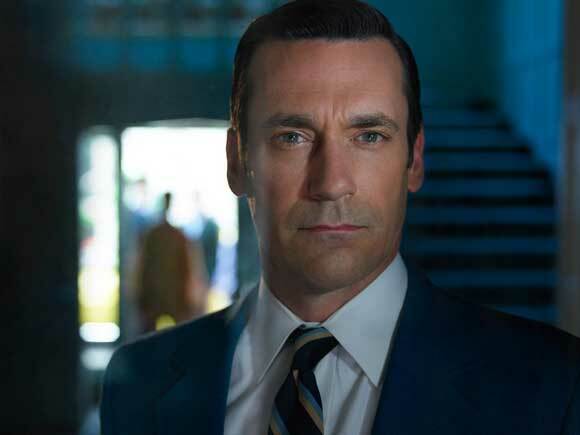 From 2007 to 2015, Hamm starred in AMC’s Emmy-winning series Mad Men. This breakthrough role earned him a Golden Globe in 2008 and a long-awaited Emmy in 2015. Hamm was not the only one to benefit from Mad Men’s popularity; the show propelled actors Elisabeth Moss, January Jones, and Christina Hendricks to fame, as well. But Hamm has proven he is more than just Don Draper. The St. Louis native has also appeared in box-office hits The Day the Earth Stood Still (2008), The Town (2010), Bridesmaids (2011), and he was the voice of Herb Overkill in 2015’s Minions. He also played Tina Fey’s boyfriend on 30 Rock and Reverend Richard Wayne Gary Wayne on The Unbreakable Kimmy Schmidt. Handsome, talented, well-endowed, and, as of 2015, single: is there anything to dislike about Jon Hamm? It doesn’t seem so.